Flexibility, Frequency & Quality with Fun! Beginning Salsa 3x's per week. Beginning Bachata 2x's per week. Seriously - there's absolutely no excuse to not get started right now. With or without a partner. or weekends (Sat for Salsa & Bachata). 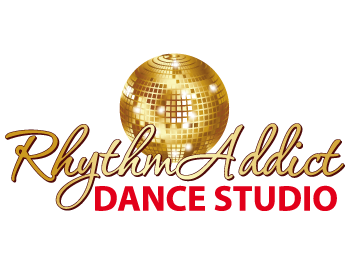 Classes are beginner friendly - the first 10min of each class is so important for basic information for each dance and introduction to the rhythm and basic step, so being on time is necessary. Then after a great warmup of steps and turn, we finish each class with partner dancing you can use on the dance floor. We can't wait to have you join us!! Feel free to come in 10 min before any Beginning/Level 1 class to get registered and started, or you can register in advance online, or if you need some help, feel free to come to the studio any Tues-Thu 7-8pm or Sat 9-10am to have Emilia at the front desk help get you registered.